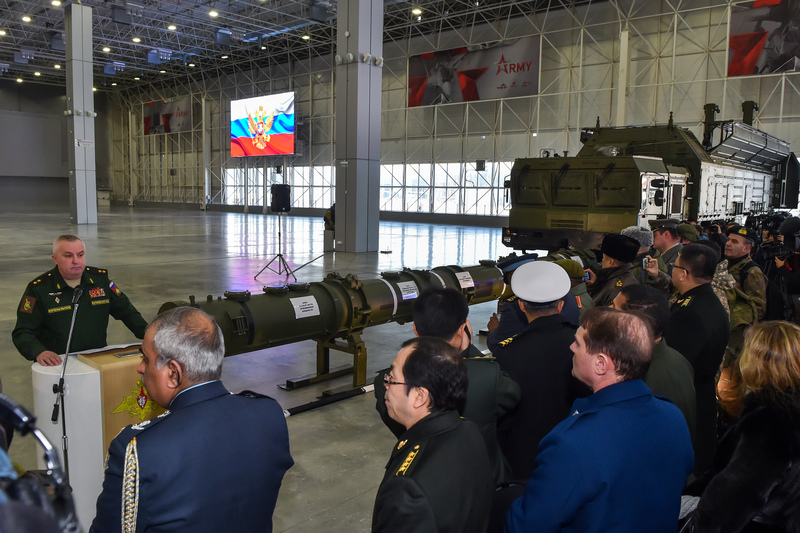 MOSCOW -- Russian Defence Minister Sergei Shoigu Tuesday (February 5) said the country must develop new types of missile systems in the next two years after Washington and Moscow ripped up a key arms control treaty. The United States has repeatedly accused Russia of violating the Intermediate-Range Nuclear Forces (INF) agreement, and on Friday (February 1) President Donald Trump said Washington was starting the process of withdrawing from the treaty in six months. The following day, Russian President Vladimir Putin said Moscow was also leaving the treaty and beginning work on new types of weapons that would breach the crucial Cold War-era agreement. 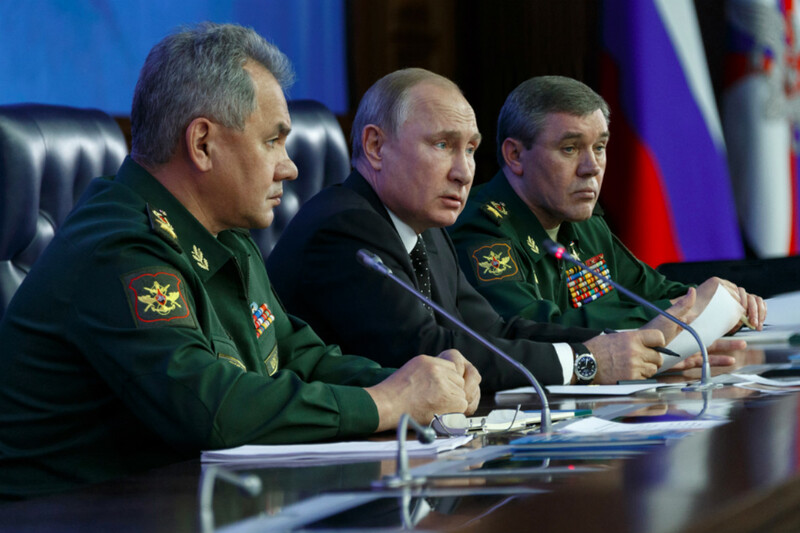 "During 2019-2020 we have to develop a land-based version of the seaborne Kalibr system equipped with a long-range cruise missile, which showed good results in Syria," Shoigu told defence officials. "Over the same period we will have to create a land-based missile system with a long-range hypersonic missile," he said. Putin approved those plans, said Shoigu. The INF agreement forbids ground-launched, short- and intermediate-range missiles but not those launched from the air or sea. 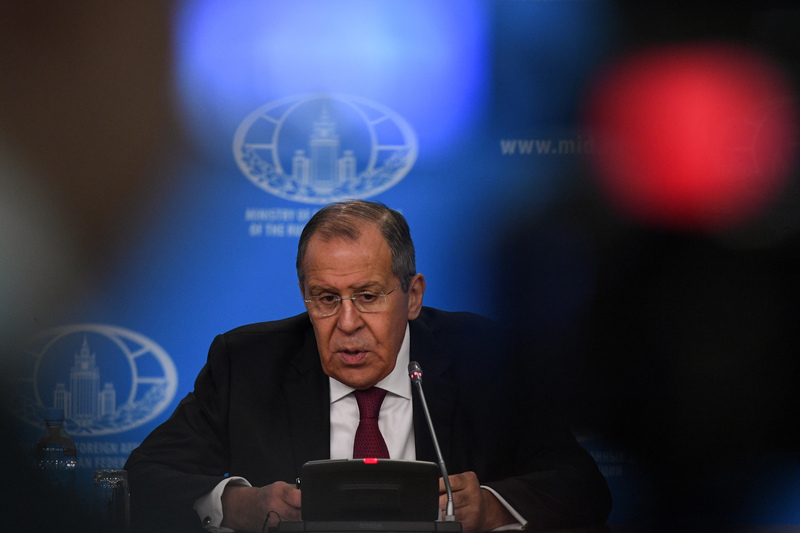 Russian Foreign Minister Sergey Lavrov said Moscow was ready to work with Washington to save a crucial arms control treaty, but Russia continues to violate the deal. Russian defence and foreign ministry officials insist the range of the missile system falls 20 kilometres short of violating the INF agreement. Observers say real proof is needed.